Last year we had the pleasure of reviewing the Polk 4 Shot gaming headset for Xbox One. It was an impressive headset but maybe a little expensive for many gamers. With the Striker Zx Polk have crafted a gaming headset that should be more attractive for those on a tighter budget. 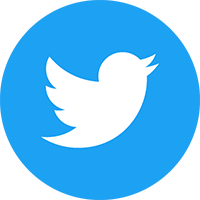 We’ve been testing it out for a while now to see if it’s worth your hard earned cash. Polk are still relatively new in gaming circles but with over 40 years of experience creating audio products they certainly know what they are doing. Our first thought after unpacking the Striker Zx was that it feels nice and light. It weighs in at just 253 grams so you can easily wear it for long periods. By comparison the 4 Shot was around 70 grams heavier. Despite being light the Striker Zx feels pretty robust so you shouldn’t feel too worried if it gets the occasional knock or drop. It’s mostly a plastic construction with a mix of matt and glossy plastic that create a nice contrast. One minor complaint is the some of the plastic above the ear cups where they swivel can be quite sharp on the pointy corners. If you were really heavy handed with it then you could probably snap the headband but the ear cups are more of a worry. They swivel left and right at the ends of the main headband and also can be tilted back and forth. They only have a very limited movement and cannot be laid out flat like some other headsets. If anything is going to break it’s most likely that it will be an ear cup snapping off the main headband. Inside the ear cups is a lovely soft leather padding that feels really comfortable around your ears. This padding also helps keep outside sounds out as well as your sound from disturbing those nearby. Similarly under the top middle of the headband are three squares of leather padding which help the headset sit comfortably on your head. These days headset manufacturers seem to put as much love into the design as they do into the technology. 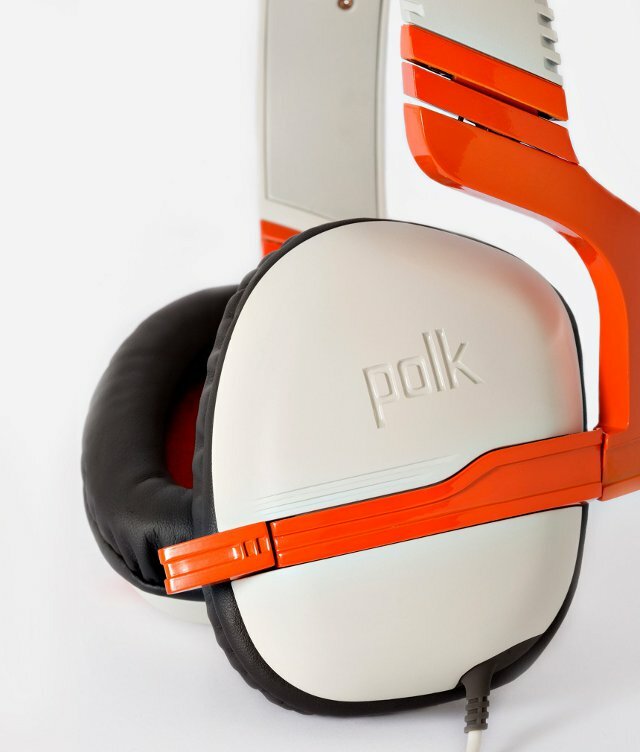 The Polk Striker Zx looks great and is available in three different designs – Black/Grey, Blue/White and Orange/White. If you couldn’t guess our favourite design is the Entertainment Focus Orange. The left ear cup houses a retractable mic which is a really neat feature. Many headsets we’ve seen have a mic that’s always in the way or can be detached and easily lost. This design is really neat and when you want the mic you can simply pull it forward then pop it back when you are done. It’s a much better design than the mic on the 4 Shot. We found chatting on the Xbox One to work brilliantly and the Striker Zx works well with PS4, phones and tablets too. A wonderful feature for anyone who spends time playing online multiplayer is that the mic features chat loop. This allows you to hear your voice in the headset which really helps you to cut down on shouting unnecessarily loud at your team mates. The headset features a 3.5mm jack and comes with an Xbox One headset adapter. This docks straight with the Xbox One controller. There are no further wires needed from your headset to your console as the audio is wireless streamed from console to controller. The 3.5mm jack fits most other devices too making the headset a great choice for those that have multiple devices. You can also use it with PC by attaching a splitter cable for mic and audio. The sound quality of the Zx Striker is excellent and probably better than we were expecting for the price. It’s not going to compete with the super expensive headsets but it can certainly compete with some of the more expensive headsets. It performs well in gaming allowing you to pinpoint what is going on around you and is perfectly acceptable for music too. Overall we’ve been mighty impressed with the Polk Striker Zx. It’s incredibly comfortable, looks and sounds great and also stands up well against the more expensive 4 Shot. Gamers looking for a mid-range headset that isn’t going to break the bank should definitely consider it. Our UK readers can pickup the Polk Striker Zx from GAME for £64.99. 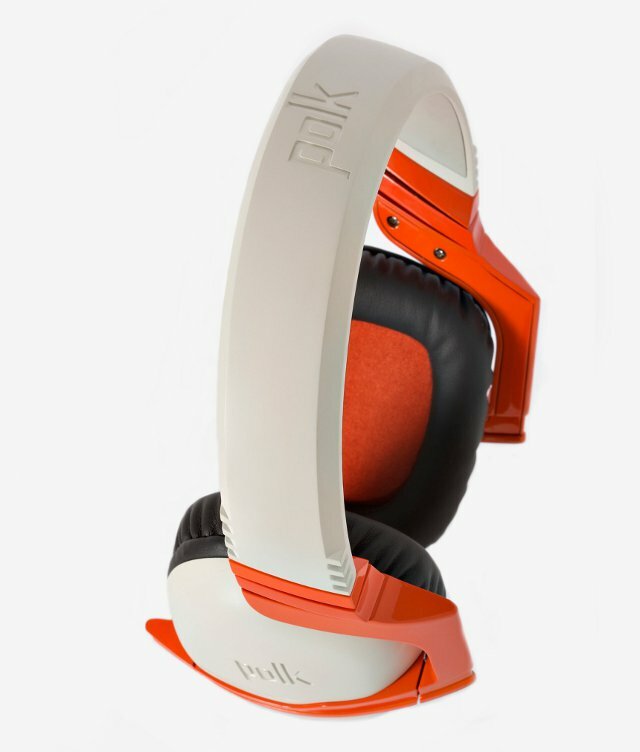 You can check out the official Polk website to find out more about their products.